Attention, Rabbits. 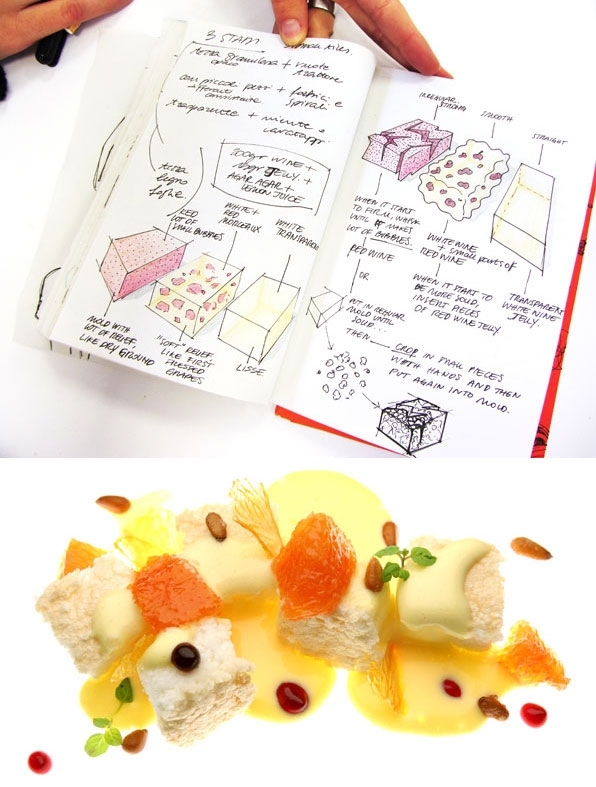 Spots are still available for the SVA Summer Workshop on Food Design in France! Info below. Apply here. For further information contact Samantha Hinds, program coordinator, via e-mail: shinds at sva dot edu; phone: 212.592.2118. See the full program schedule here. This immersive workshop is a delicious foray into the growing field of food design. Taking place in the French capital of Champagne province, the program will be hosted in the kitchens of L’Ecole Supérieure d’Art et de Design de Reims (L’ESAD), home to one of the first culinary design program in the world. Emphasizing a maker-driven, cooking-centric approach, the program will reveal new perspectives unto the ways that we engage and identify with our food. Under the direction of Marc Bretillot, founder of the food design program at L’ESAD, and Emilie Baltz, artist and food designer, the program is based on the understanding that food is our most fundamental form of consumption. In recent years, we have seen a growing awareness around the quality of the food we ingest and the industrial means surrounding our most basic foodstuffs. With the rapidly expanding reach of the design industry, designers are now uniquely situated to explore and affect these systems. Using materials, gestures, forms and interactions, participants will investigate the role that ingredients, taste, shape and service play within food design. Throughout the workshop, critiques and performances will be held to emphasize the authentic development of personal taste. Students will likewise be challenged to consider the sensory experience of their work and its ethical, aesthetic, historical and political implications. A professional chef will assist participants with technical needs. Scheduled visits and tastings to neighboring distilleries, vineyards, local farms and food producers will be an essential component of revealing the complex, and delightful, space in which food design exists. Located 80 miles from Paris (45 minutes on the high-speed train), the City of Reims is one of the cultural centers of France. Participants will stay in centrally located apartment-style housing with full service amenities. Prerequisite: Students must be at least seniors in a four-year undergraduate program. Tuition includes accommodations, selected meals and program field trips.